1. d4 g6 2. c4 f5 Dutch Defense. Kamaluddin long time favorite weapon. Not the main weapon against the Dutch but still full with venom. 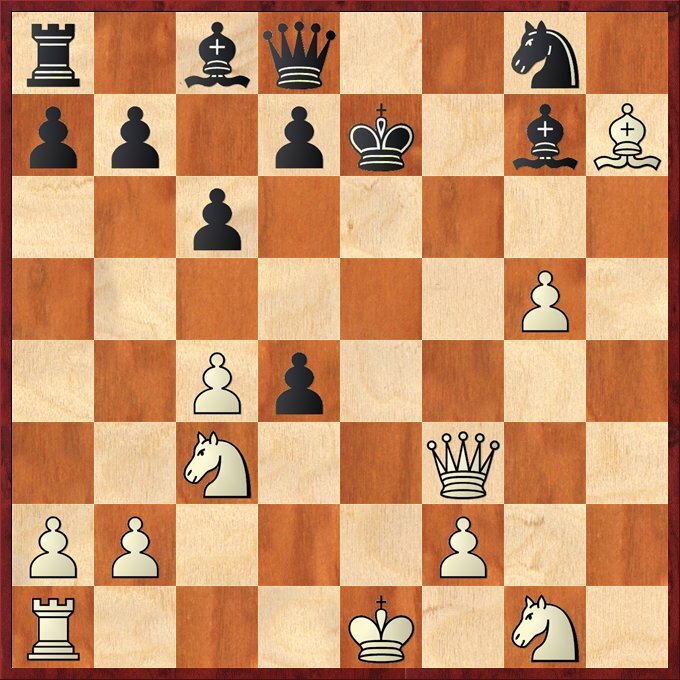 Usually the conventional way to combat the Dutch is by playing positionally with g3-Bg2 but Ooi choose this straight forward attacking variation. 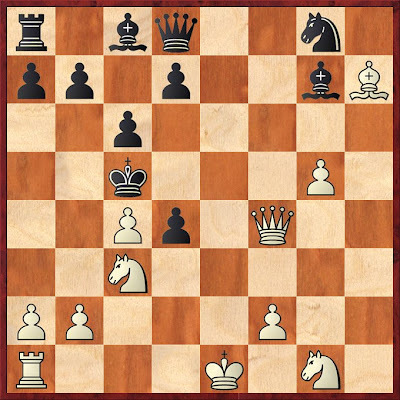 7. g4 White can also venture an interesting sacrifice with 7. Rxh5!? gxh5 8. Qxh5+ Kf8 9. Bh6 Black king side defense is heavily damaged so he have to defense accurately. White on the other hand have an easier and clear plan to attack. 7... Nf6 8. g5 Ng8 9. Bg2 Nc6? Black should develop and the defend his vulnerable squares ( h7 and g6) first with 9...e6 and 10...Ne7. 10. Bxe4! white doesn't mind giving the d4 pawn for king side attack. 10...Nxd4 11. Rxh7! Rxh7 12. Bxg6+ Kf8 Black's king is in danger. 13. Bxh7 e5 14. Be3 14. Nf3 is probably better with the idea of Nh4-Ng6+ later. 14... c6 15. Bxd4 exd4 16. Qf3+ Ke7 The start of an interesting tour for Black's king. 18... Kc5?? 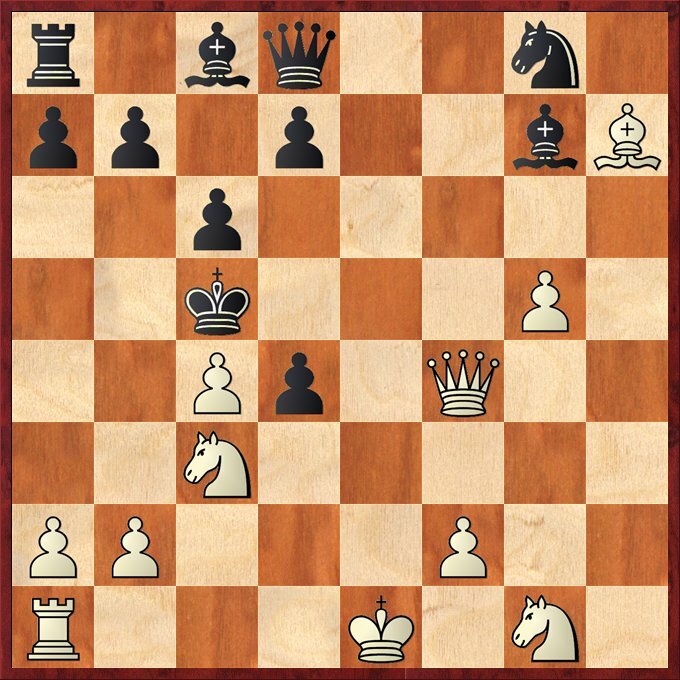 A cold blooded move but actually lead to a force mate in 10. 19... Kb4 20. Qd2+ Kxc4 Of course 20...Kxa4?? 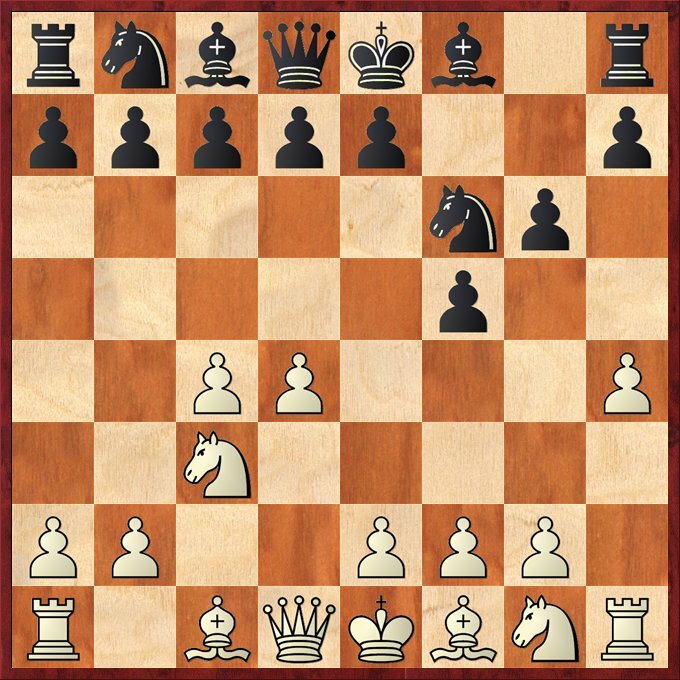 will lose instantly after 21.Bc2+ checkmate. 21... Kd5 22. Rc5+ Ke6 23. Bf5+ ? White should let all his piece to join the attack with 23. Nf3 Kf7 24. Rf5+ Ke7 25. Bg6 maintaining the pressure. 23... Kf7 Black's king return back safely. 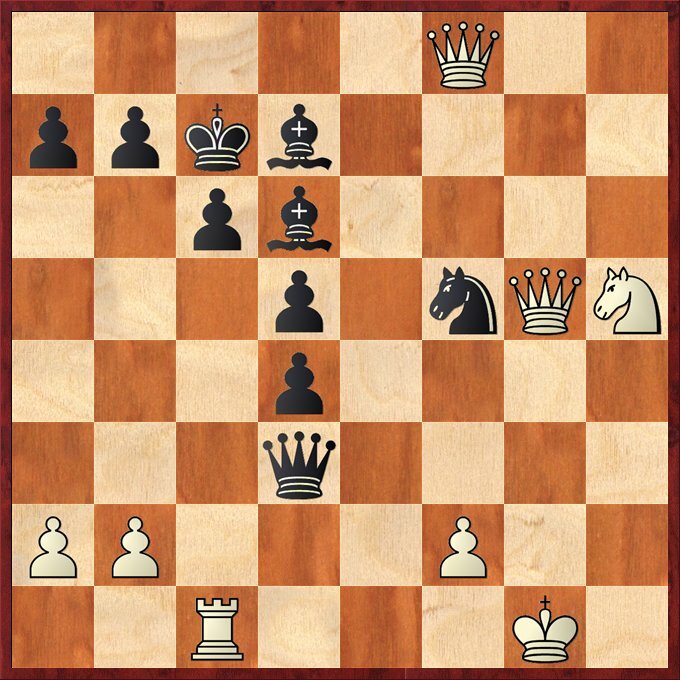 White have failed to punish Black's king during his dangerous 'visit' to White's camp. 24. Qf4 Qe7+ 25. Ne2 Ke8 26. Bg6+ Kd8 27. Kf1 Probably going to the queen side is much safer. 27... d5 28. Rc1 Be5 28... Bh3+ is perhaps better. After being behind in development for so long, black should develop his remaining pieces. 36. Qg5 Rf8 37. Nh5 Qh8 ?? A serious mistake. The correct move is 37... Rf5 for e.g 38. Qxf5 (38. Qh4 ? Qh6 black will lost his knight) 38... Bxf5 39. Nxg7 Bxd3+ 40. Kg2 Nxg6 41. Ne8+ Kd7 42. Nxd6 Kxd6 Both side will have strong passed pawns. 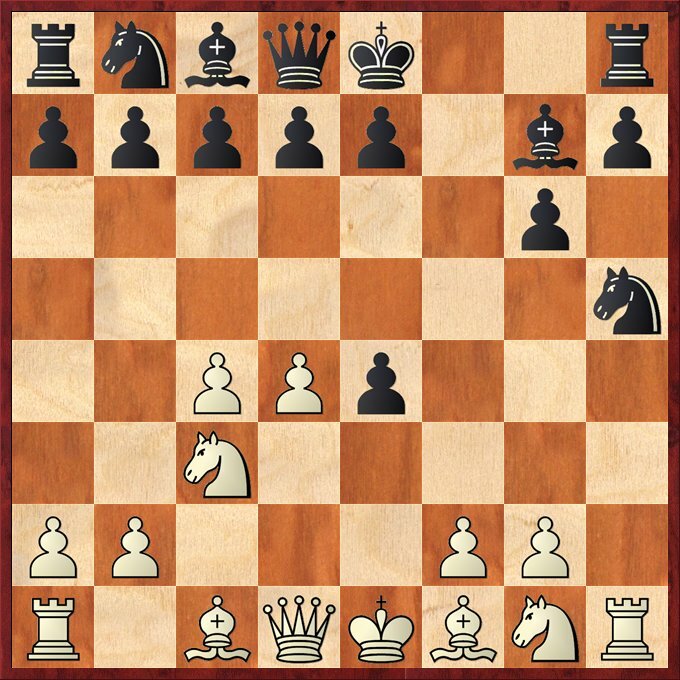 Black on d file while white have its own passed pawn - the f-pawn. 41. Qf7 ?? 41. 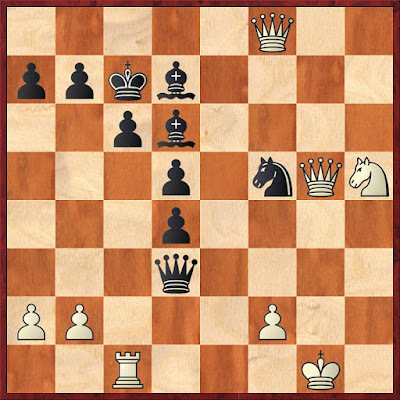 Qfd8# checkmate end the game immedietly. I call Kamaluddin after receiving the games to confirm whether there's a typo mistake but he said nope. Unfortunately for Ooi, he is the one who made the last mistake. Actually 42. Nf4 will finishes off his opponent for e.g 42...Bxf4 (42... Qf3 ? and Black's lose his f5 knight after 43. Qgxf5) 43. Qxf4+ Nd6 44. Qxd5 Qg4+ 45. Qxg4 Bxg4 46. Qxd4 is clearly winning. 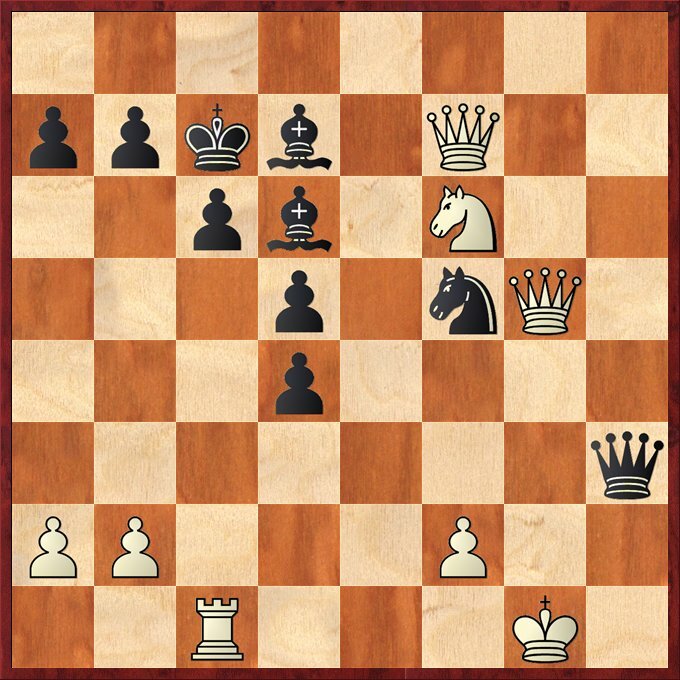 From the second last diagram, Ooi only left a few seconds so no surprise he missed the mate. Sharp eyed Ian Udani pointed it out immediately after the game. 18. Qg6+ was my original plan with a simple win of a piece but then I found the far more interesting possibility of a direct mating attack luring the king to b4. 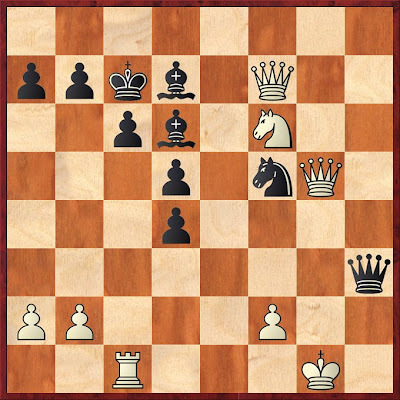 However, despite all white's pieces in the attack, black's king slips out and even managed to capture the important c4 pawn on his way back! Anyway, it was a fun game and certainly no regrets!